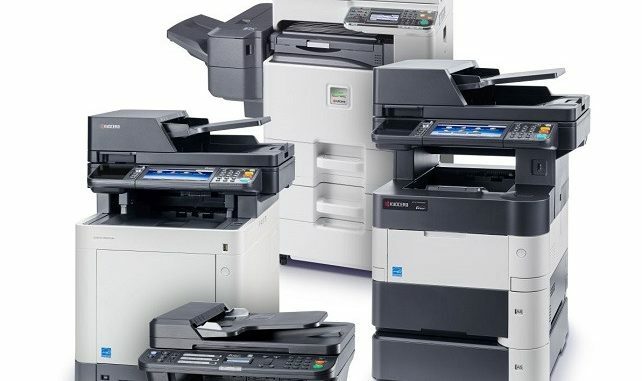 Print hardware from KYOCERA Document Solutions was exhibited for the first time at VOW’s Green Light event last week after the wholesaler announced it is to stock the full range of ECOSYS devices that include mono and colour printers and multifunctional devices. VOW has been an authorised distributor of KYOCERA consumables for a number of years but only now have they added the hardware to their offering. End-user promotions will also be available to dealers, including cashbacks and extended warranties. On display at the VOW Greenlight show was the ECOSYS P2040dn, a compact, 40ppm mono device and the ECOSYS M5526cdn a 26ppm colour multifunctional device, both of which have excellent performance and running costs.